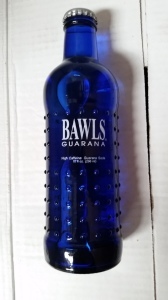 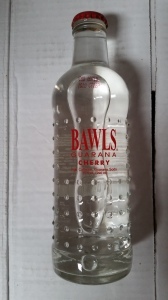 Gadgetcat is the new Central Florida distributor for Bawls Guarana! 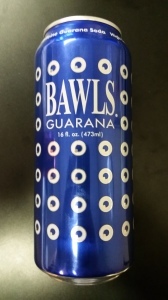 Bawls is the high-caffeine beverage that actually tastes good. 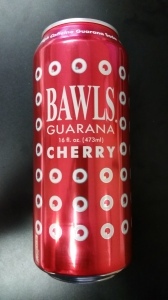 We carry Original (a creme soda flavor), Root Beer, and Cherry (similar to Cherry Coke). 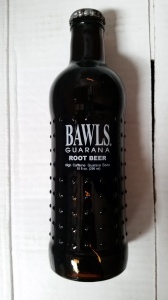 The iconic bottle, and also 16 oz cans are available. 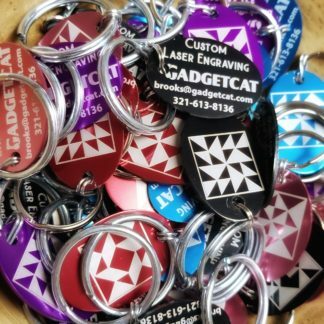 We offer delivery to the Central Florida area. 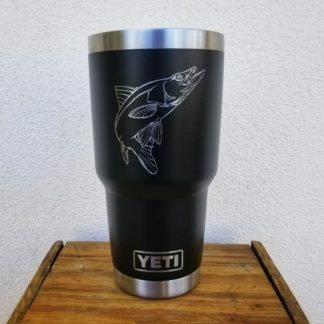 During checkout, select “Local Delivery Plus” to select your area. 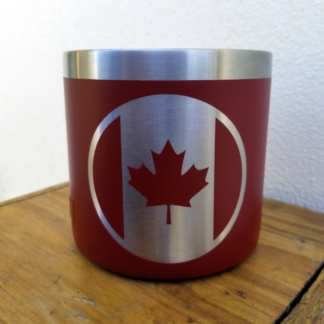 Also, feel free to suggest additional delivery areas!